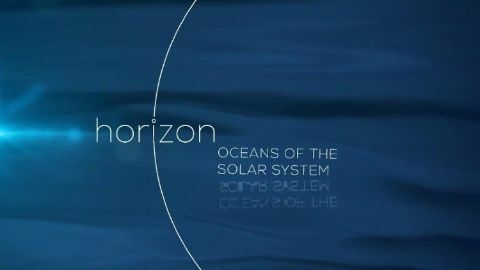 An animated Odyssey about the Hubble Telescope produced by ESA/ESO and Gala Media. 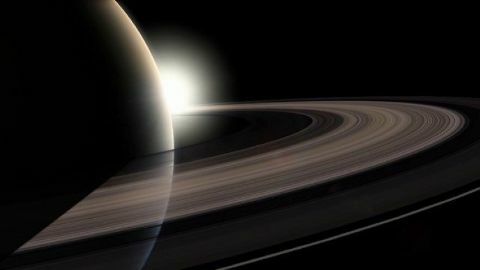 Amazing visuals of Hubble in orbit and its discoveries about the Universe accompanied by the breathtaking music of award winner composer Jennifer Athena Galatis. 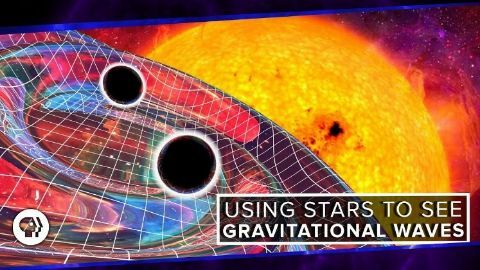 Now that gravitational waves are definitely a thing, it’s time to think about some of the crazy things we can figure out with them. In some cases we’re going to need a gravitational wave observatory - in fact, we've already built one. Impacts from space have created our planet and just about everything in it. 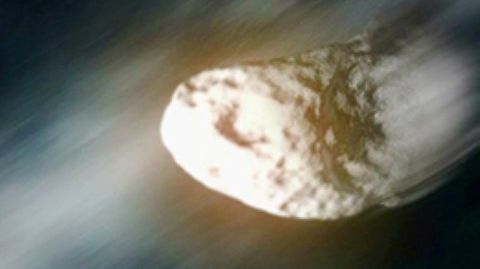 Like celestial supply ships, they brought in water, metal, and maybe even life. They made our moon and sculpted the geography of our planet. Lunar days are about 14 Earth days long, and when night comes, temperatures plummet. But there are other issues to deal with as well. 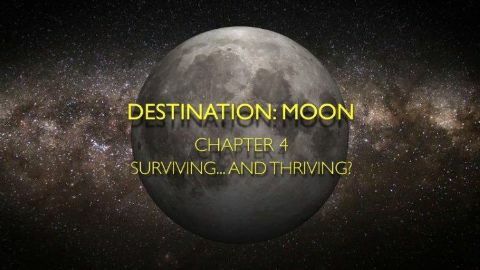 For instance, how can we overcome the moon's lack of atmosphere; difficult terrain with abrasive particles, and the effects of cosmic background radiation? Lukrum strikes a deal with Russia for exclusive mining rights. In the present day on Earth, ecosystems and indigenous lifestyles need protection from corporations. 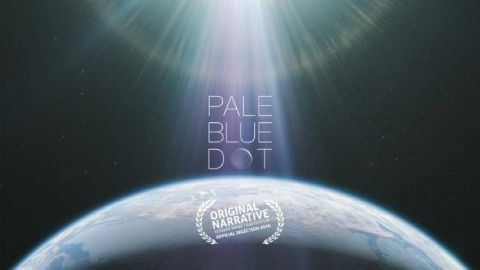 Set to the words of Carl Sagan, Pale Blue Dot is an animation that situates human history against the tapestry of the cosmos. Using a eclectic combination of art styles woven seamlessly together through music and visuals, the animation seeks to remind us that regardless of our differences, we are one species living together on the planet we call Earth.